By now, we’ve all seen the story about how Cambridge Analytica bought records of 50 million Facebook users and is being accused of violating Facebook’s privacy protection policies. So, what’s really going on, and what does it mean for Facebook as an advertising platform? Did CA wrongfully buy Facebook profile data of 50 million users and data mine it with malintent? How was Facebook used to spread content to a wide targeted audience? Cambridge Analytica is accused by Facebook of buying the information of 50 million users and held onto the data long after realizing that it is against Facebook’s policies. However, Facebook is also sighted for a lack of accountability and control over the vast amount of user data that can be collected and used on its platform. CA bought the data that was collected by a simple quiz app on Facebook. 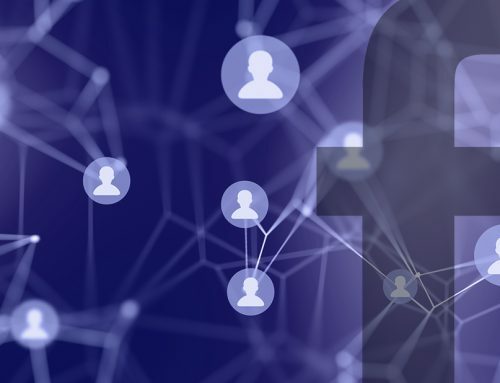 If Facebook knew about the risks of user data breach from outside developers and did not take action to protect its users, it could be in big trouble. 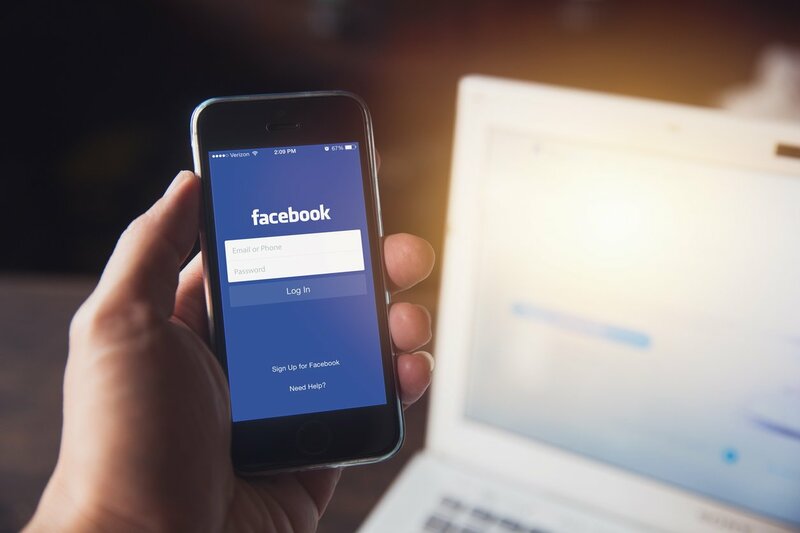 While Facebook has ramped up policies on prohibiting certain ad content recently, there is also a lack of visibility into how they are actually enforced. It seems that CA used a modeling tool on the Facebook Advertising platform called the “lookalike audience.” CA would have fed in the profiles of the people it identified as potential swing voters with certain concerns. Facebook’s lookalike algorithm would have generated a vast number of potential Americans sharing similar traits for CA to advertise to. Another tool on the Facebook Ad platform called “connections” was also likely used to target friends of people who liked certain pages or events. 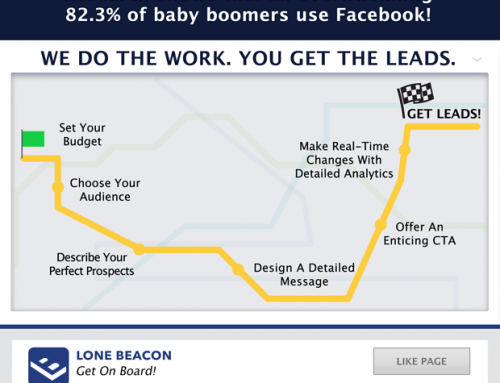 To be realistic, these are some of the marketing tools very commonly used on Facebook by advertisers, with the goal of serving the most relevant ads to the right people at the right time. As a user, it would make no sense to see ads absolutely irrelevant to them – they would just be spams. These sorts of tools exist for many digital advertising platforms. At the heart of this scandal is the lack of governance on how these tools could have been wrongfully used. Digital platforms including Facebook will certainly be pushed to take the right steps to protect user data and screen content and ads being shown. As a Facebook user, take time to review your privacy settings, especially the access level granted to Facebook apps. 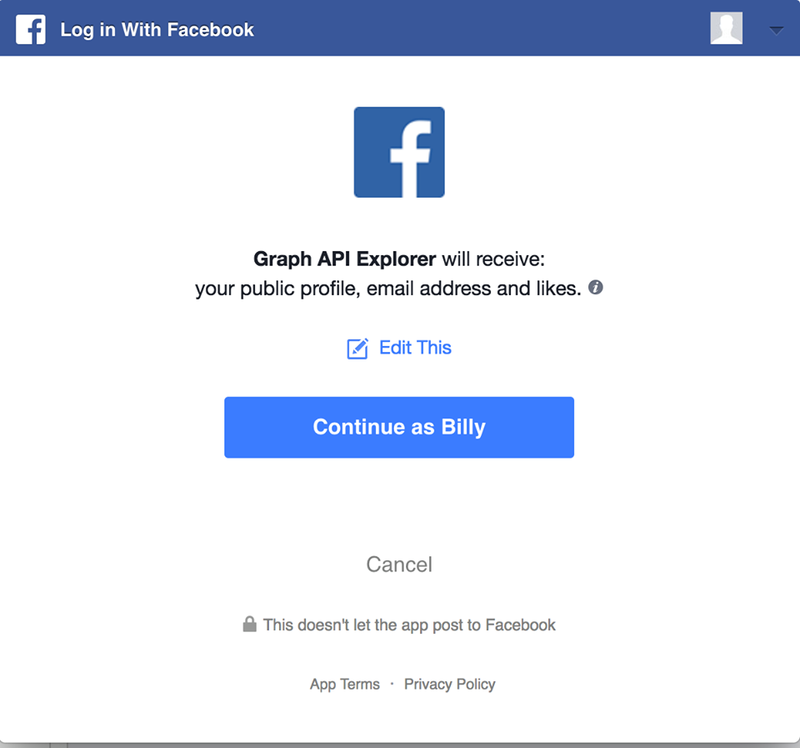 Also, review how much access you are granting a 3rd party of your Facebook data when you log in with Facebook. For Facebook advertisers, on the other hand, the existing advertising tools may certainly be facing an existential crisis. 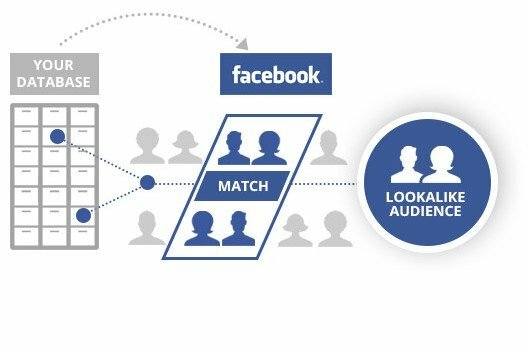 Much of Facebook’s capability to customize target audiences for ads, starting from demographics, interests, and behaviors customizations, to lookalike and connection customizations, is possible because Facebook data-mines user behavior and action and analyze using algorithms. The way the data is collected, and then used for ads, will likely change, potentially requiring more transparency to and explicit consent from users, likely influencing advertisers’ ability to deliver relevant ads to the right people. It could also lead to a stricter review process for ads, extending the time it takes to release new ads. It will become exponentially more important to have a comprehensive digital marketing approach to have an inbound pool of prospects and take steps to plan your multiple creatives and ad content in advance. 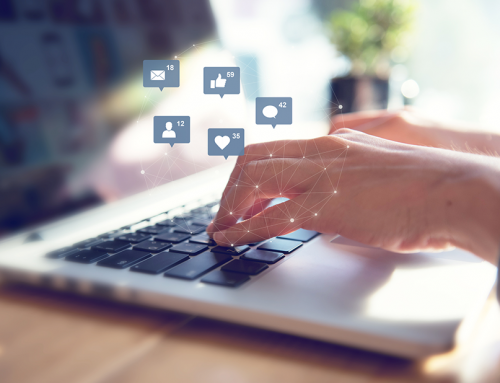 Ultimately, this is a stark reminder of how social media platforms are always evolving at a rapid pace and that it requires expertise and dedication to navigate the constant changes to use them as tools properly and ethically. In the end, this is a reminder of how the digital landscape is still very much like the “wild, wild west”. Whether you’re a general user who must be ever-aware of the potential of being compromised, or you use the world wide web as a marketer, we all need to be reminded that it’s constantly changing, and it’s not always what it appears to be. Those on all sides have to step onto the digital plains with eyes wide open. We all must be vigilant.